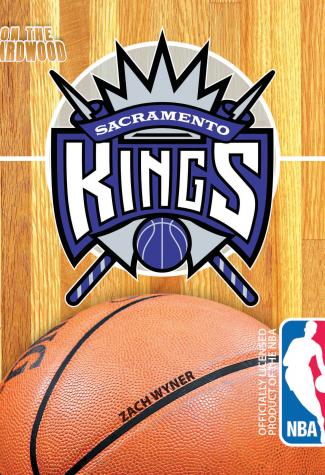 A flight to California’s capital city will land you On the Hardwood in an NBA hotspot, where the Sacramento Kings reside. Backed by loyal and loud fans, the team was very close to a championship during the early 2000s. Now, with dynamic new ownership and a young, talent-filled roster, the Kings are aiming to be NBA’s king team. 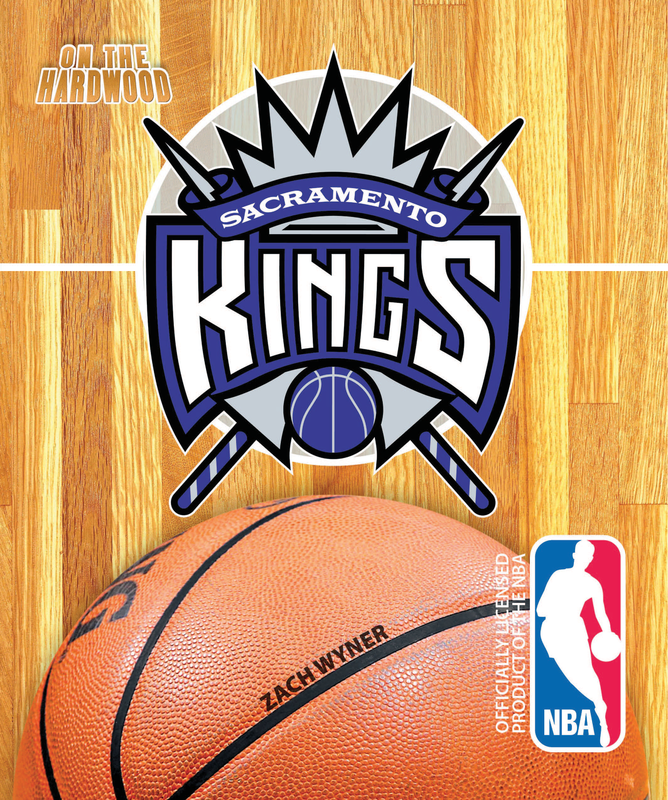 On the Hardwood: Sacramento Kings takes readers through the team’s rebuild and near relocation on their newest path to become NBA royalty.